Maysoon Zayid: One of the most dinchack (wow!) TED talks ever! You may watch in HD on TED through this link. Tali Sharot: We are born optimists! 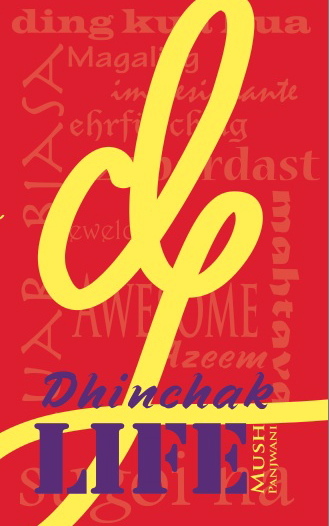 My take: Optimism is the only way for a ‘dhinchak‘ life! Michael I. Norton is an Associate Professor of Business Administration in the Marketing Unit and Marvin Bower Fellow at the Harvard Business School. He holds a B.A. in Psychology and English from Williams and a Ph.D. in Psychology from Princeton. Prior to joining HBS, Professor Norton was a Fellow at the MIT Media Lab and MIT’s Sloan School of Management. His work has been published in a number of leading academic journals, including Science, the Journal of Personality and Social Psychology, Psychological Science, and the Annual Review of Psychology, and has been covered in media outlets such as the Economist, the Financial Times, the New York Times, the Wall Street Journal, and the Washington Post.